A kabuki brush is a short, wide makeup brush with soft bristles. Kabuki brushes are a must-have tool for anyone’s makeup kit. If you wear blush or bronzer, owning a soft kabuki brush will make application easy and even. It is used for applying mineral makeup, especially foundation. A kabuki brush is designed to hold less of the mineral makeup so you don’t accidentally put too much on your face. 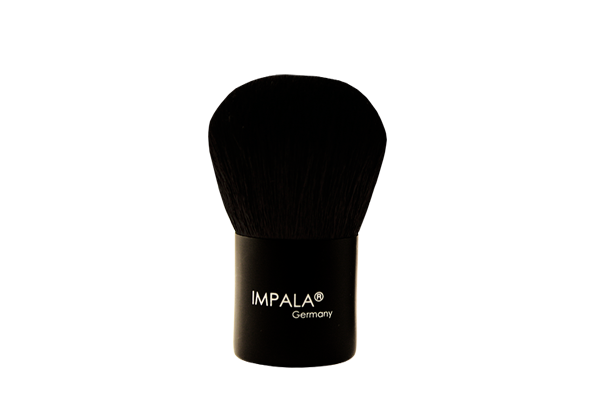 If used correctly, a kabuki brush can apply mineral makeup in a light layer for natural looking coverage.